In the years since, she has travelled the world, visiting India, Asia, the U.S. and Canada. 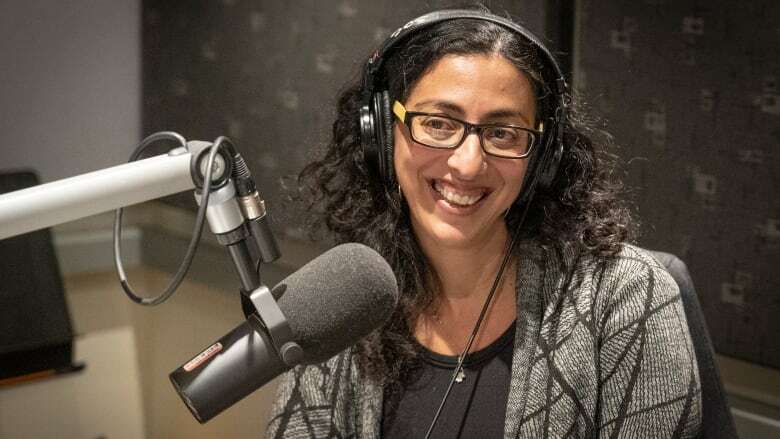 Now Tsabari — who would jokingly refer to her bank account her "wandering Jew fund" — has penned a new book about a life in motion. 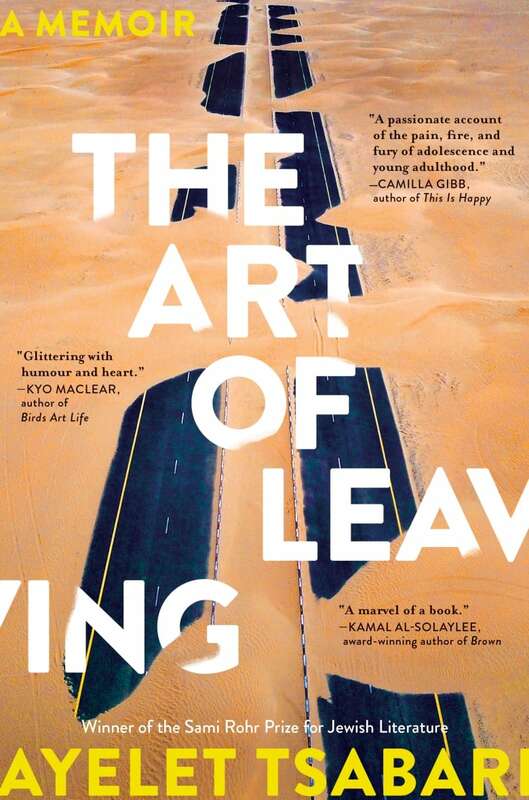 She spoke with Shelagh Rogers about The Art of Leaving, a coming-of-age memoir about loss, leaving Israel and the idea of home. "It somehow felt safer to me to be the one in charge — who's doing the leaving. When you're in your twenties you do a lot of things without much thought. For a long time, I didn't really know what I was doing. Then, when I realized that I had a habit of not staying in one place, I sort of fell in love with that. I looked at it romantically. I liked that image. I was pleased to be different. It took me a long time to realize that there was such a cost to that, as well. Leaving became the thing that I do. It somehow gave me reassurance — like, 'I can always go. I can always leave.' Until it became the thing that I did best." "As a child, it felt like everyone was leaving. It wasn't just my father [who died] or my mother who was physically there, but mentally not so much because she was grieving and depressed while raising six children. It was also living in Israel, which is a country that is haunted by death. One's sense of home in Israel is not that safe. Even though we have a country, it's still a place with shifting boundaries, with shifting borders, a place that is constantly being contested. All that, I think, contributed to me feeling that my sense of home was fractured." "I was a daddy's girl. That was very clear early on. Thinking about it later, I think there was something about my spirit that reminded him of my mom — the feistiness. I also shared the love of words and the love of writing with him and the love of reading, too. He put a shoebox on my desk and wrote masterpieces on it and filled it up with books that he thought I should read and then we would talk about them. There was a lot of stuff I learned about him later. The acts of kindness that he had done for people in the community who were poor and couldn't pay for his services. The fact that he was blind in one eye and deaf in one ear. I knew none of that.